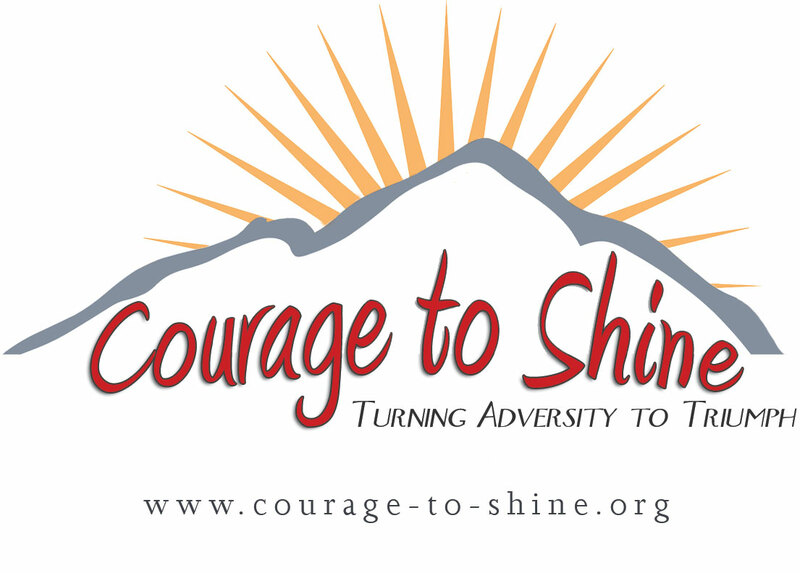 From the time I was very young, I knew I wanted to start a non-profit organization to help others. That’s why once I graduated from high school, I started Jamie’s Dream Team. I contacted an attorney my family knew, and she filed the paperwork to create Jamie’s Dream Team for us. As soon as we had the paperwork done, we began holdingfundraising events to raise money to help other people’s dreams come true and became an action group. We stared promoting band concerts with the proceeds going to Jamie’s Dream Team. And, for instance, this week we’re promoting a pizza party with Santa to raise money. We’re also planning a fashion-show fundraiser, and we sponsor races like 5Ks and road races. We collect donations as well. 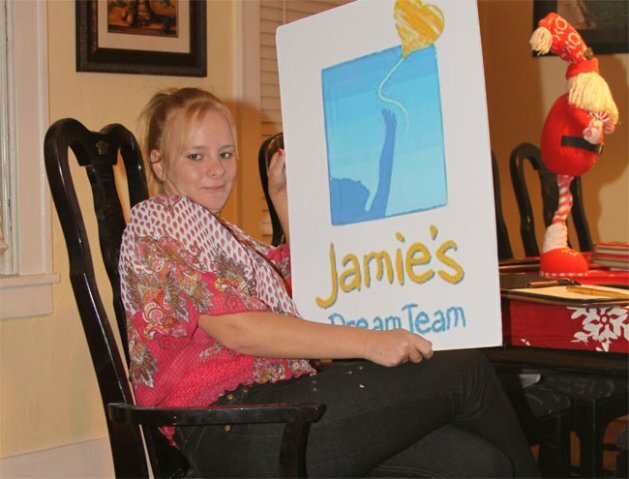 Please help us spread the word about Jamie’s Dream Team! Coming soon to a town near you…. White Oak, Pennsylvania, my hometown, only has about 2,000 people. Although only a small town, everybody in the town helps work together to raise money for Jamie’s Dream Team. The local newspaper here supports us, and because we live so close toPittsburgh, the TV stations and newspapers in and around Pittsburgh promote and support us as well. We also have people from all over who come to help us with our fundraisers. Editor’s Note: Jamie Holmes of White Oak Pennsylvania, learned at an early age that the real joy in life began once she focused on others, instead of herself. This amazing 24-year-old young woman not only has helped herself but hundreds of others as well. In reading this week’s story of “The Dream Giver,” you’ll find truths that may change your life forever for the better. Part 3 of a 4-part series.